There is a myth of swine productivity results and then the reality. There is an exercise we like to do at year end to look at real productivity of the US-Canada swine productivity sector. To do this, we need to use the combined US-Canada breeding herd inventory and then total hogs marketed from both countries for the year. We need to combine the two countries to compensate for the reality of the small pigs and market hogs sent to the US from Canada, that end up being harvested in the US. So, doing farmer arithmetic, we take 7,334 million breeding animals (US-Canada combined) and divide that into 141,227 million slaughter hogs to get number of slaughter hogs per breeding animal. This is not exactly 25 head per breeding animal is it? Adjust either way by 100,000 sows or a million market hogs, it hardly moves the average. 19.23 is a fair representation of the real productivity, not the myth of productivity. 19.23 average also means half of production is below this number. Hard to bell curve many herds over 25 when average is 19.23. End of the day lots of room for productivity improvement in our industry. The hard-cold facts of reality can be stunning. The USDA is projecting that the average American will eat 222,2 lb (100.8 kg) of red meat and poultry in 2018. According to the USDA, this will be a record per capita consumption. Obviously, the US consumers are not all becoming vegetarians. 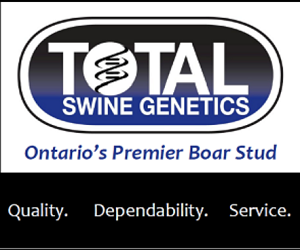 As a pork producer its good to be in a business with increased demand. Christmas holidays are never good for hog producer. Too many days with plants closed. This week we will be at Minnesota Pork Congress. If you are in the area come, look up at Genesus exhibit, booth 508. 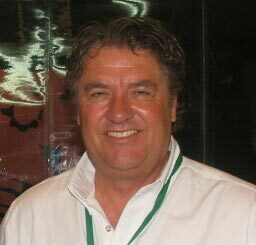 Twenty-seven pork producers with each owing over 100,000 can claim the title of Global Mega Producers this year. The Mega Global Producers are as diverse as their geographic location. 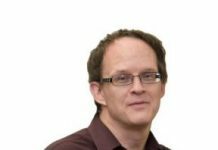 In 2013 the practice established a consulting business based in China focused on education, training, farm construction and system management. 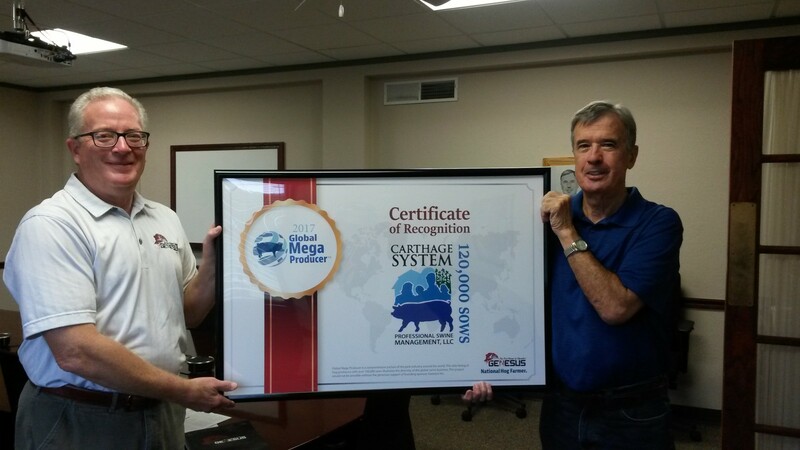 Today Carthage System is recognized as a Global Mega Producer overseeing over 120,000 sows. 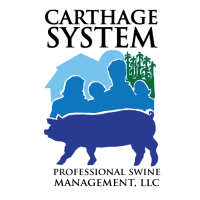 Congratulations to Carthage Systems Professional Swine Management!